Welcome to Morespace Garden Buildings. We are a small family run business based in Lichfield, Staffordshire but operate nationally with over 30 years of building experience. Adding a garden room to your home is one of the most cost effective ways to get that extra space you need. Here at morespace we appreciate that buying a garden room is a significant purchase and a big decision. That’s why our garden room designer is on hand to design your ideal room at a price that you can afford. All our rooms are hand made to order so can be built to fit in with your space and to your budget. We use only the highest quality building products to ensure your room can be used comfortably all year round. 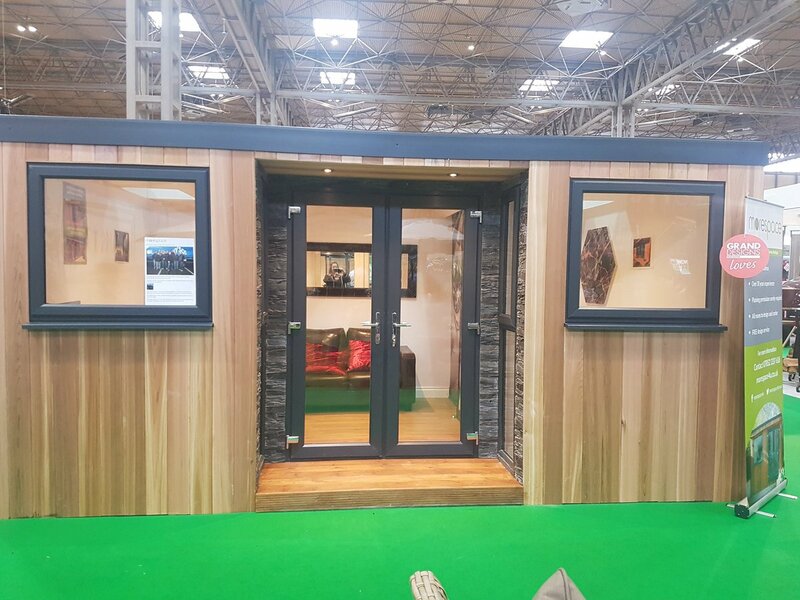 Rooms are finished in beautiful sustainably forested high grade western red cedar or low maintenance light oak UPVC cladding. For more information on our rooms please visit our products page.